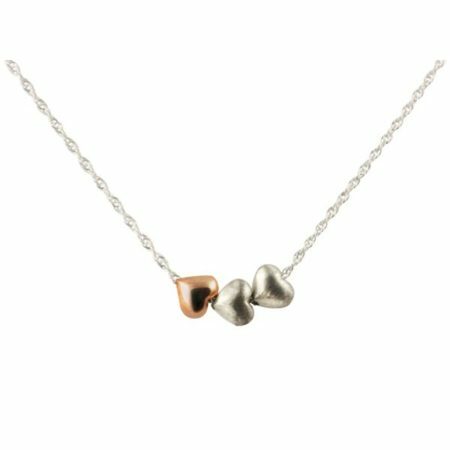 Made in our in-store workshop, this fine necklace is truly lovely! 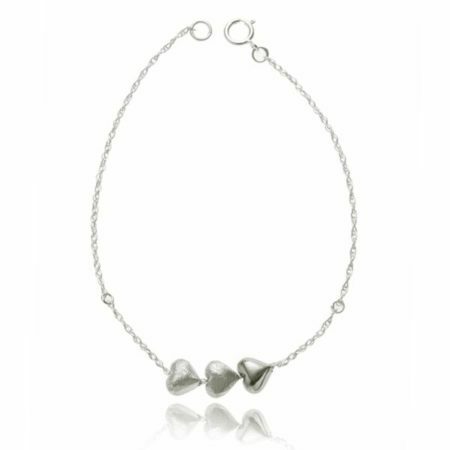 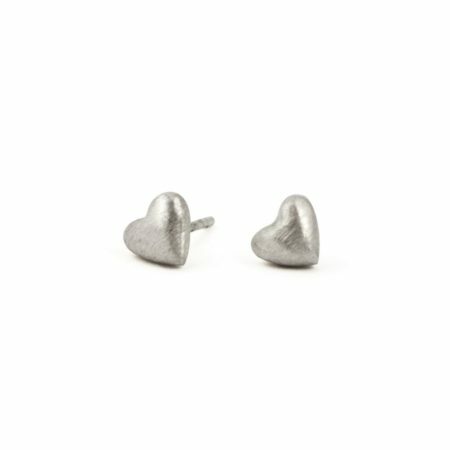 One of the silver Tiny Hearts is highly polished which contrasts beautifully with the two other textured ones. A tiny trio that proves small can be beautiful!